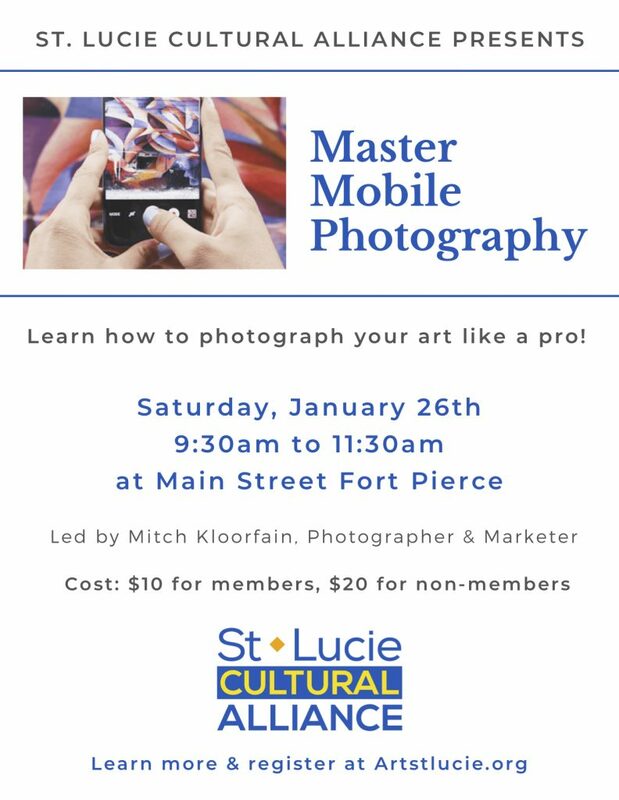 The St. Lucie Cultural Alliance announces Master Mobile photography class with renown photojournalist, Mitch Kloorfain on Saturday, January 26 in Fort Pierce, FL. 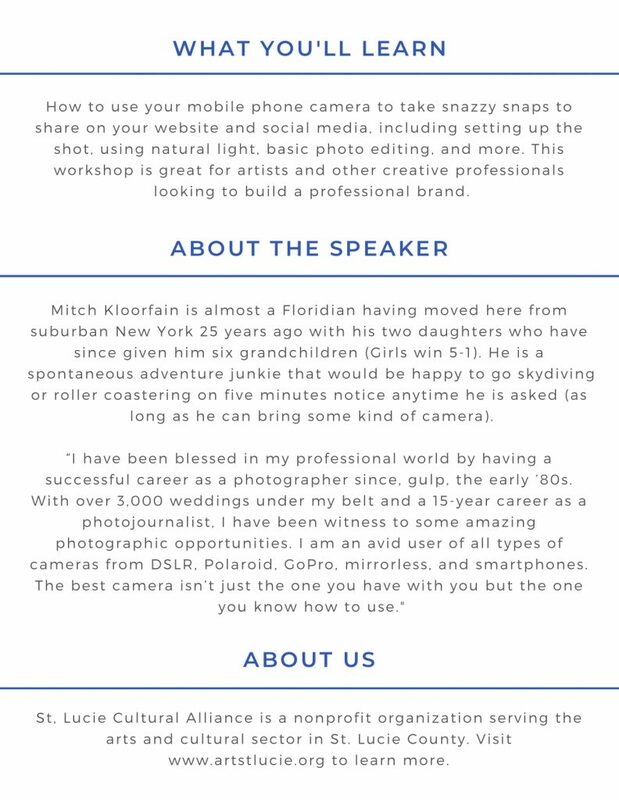 Learn to use your mobile phone camera to take better shots, use natural light, how to edit photos, and more. 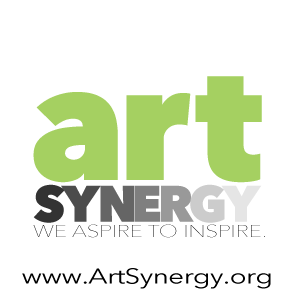 This workshop is perfect for artists and other creative professionals who are looking to build a professional brand. The Rickie Report shares the details here. We urge you to register before all of the seats are taken!